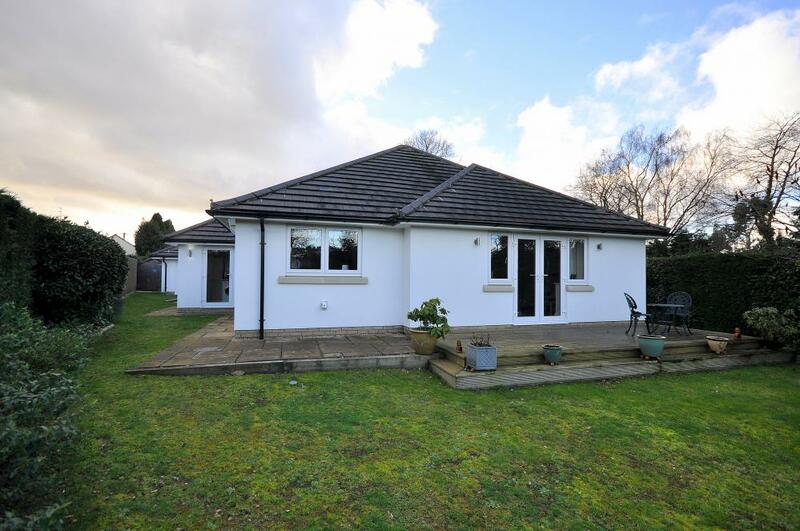 An impressive high specification four bedroom detached bungalow of approximately 1800 sq. feet with part Building Guarantee remaining. 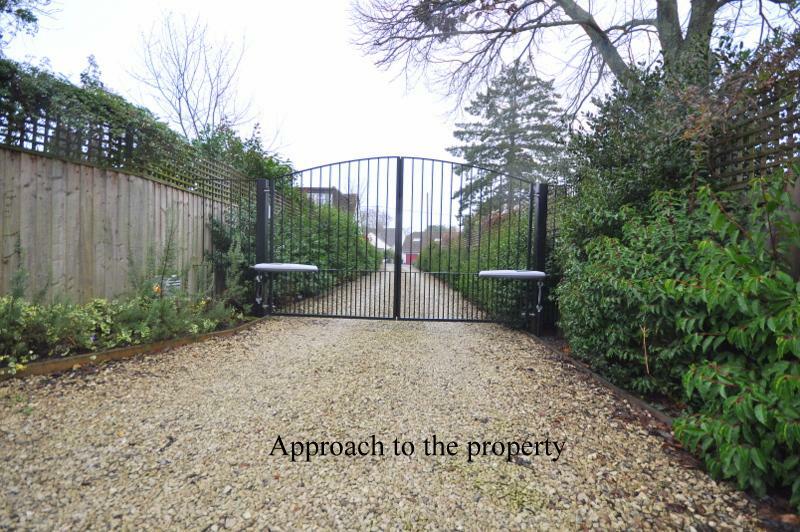 Situated in a most sought after location within the confines of the village of St Leonards and within close proximity to the market town of Ringwood. 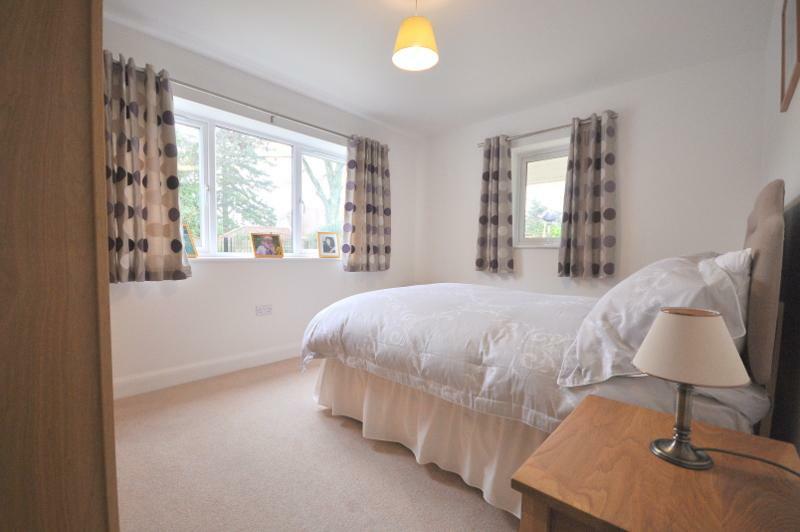 St Ringwood boasts some wonderful woodland areas with the renowned Moors Valley Country Park and the Castleman Trailway providing some excellent opportunities for those who enjoy outdoor pursuits. The area offers excellent transportation links to the major centres of Bournemouth, Poole, Salisbury and Southampton. There are mainline train stations and international airports at Bournemouth and Southampton. Ringwood also offers a major coach and bus station with the National Express coaches travelling regularly to London and its airports. The golden sands of Bournemouth beaches and the New Forest National Park are also within easy reach. Drawing up from the road the impressive LED lit driveway gives way to electronic opening gates giving a super feeling of grandeur. 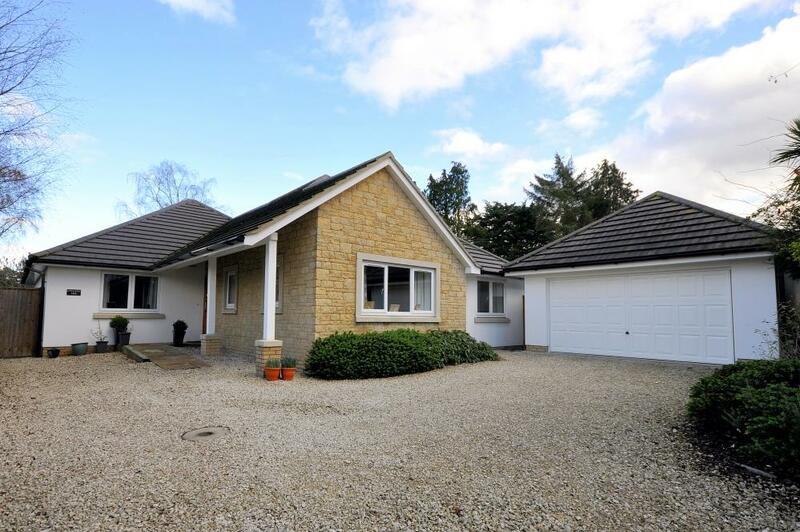 The driveway intends to the side and leads to the detached double garage, again with electric up and over door and giving ample turning space. 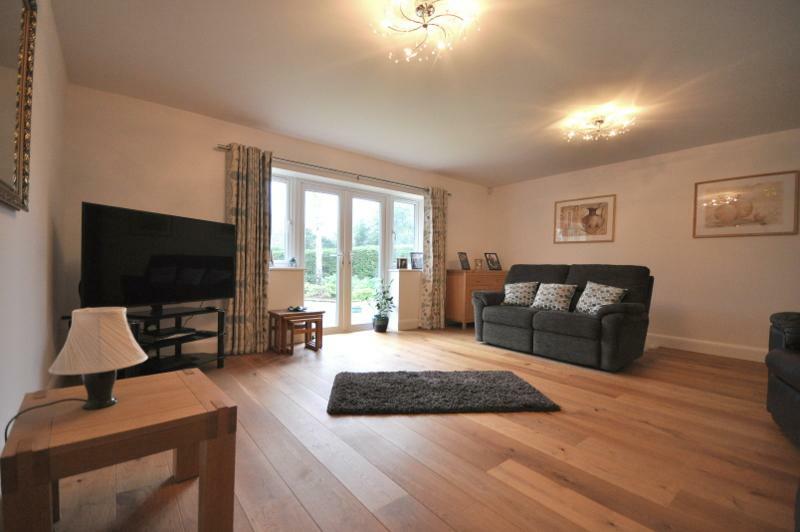 The covered front porch leads straight into the hallway with oak flooring extending through to the living room. 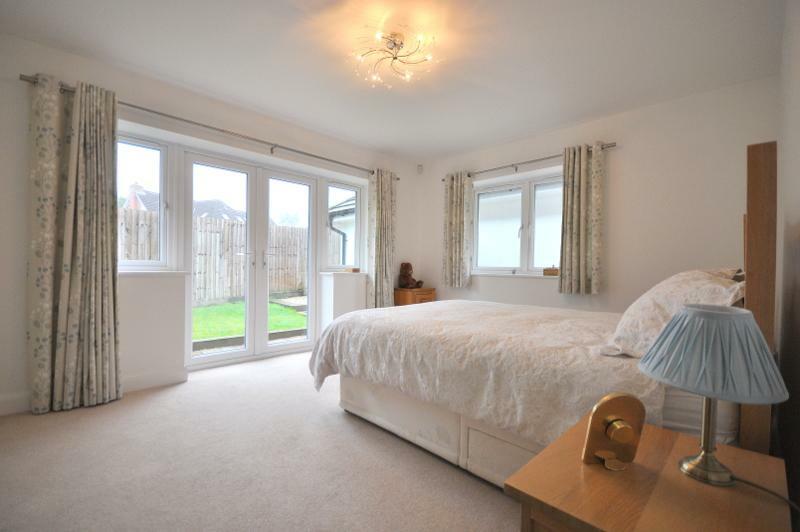 Complimenting doors provide access to all four bedrooms (the fourth currently used as a study) and bedroom three being ideal for a separate dining room, just across the hallway from the kitchen. 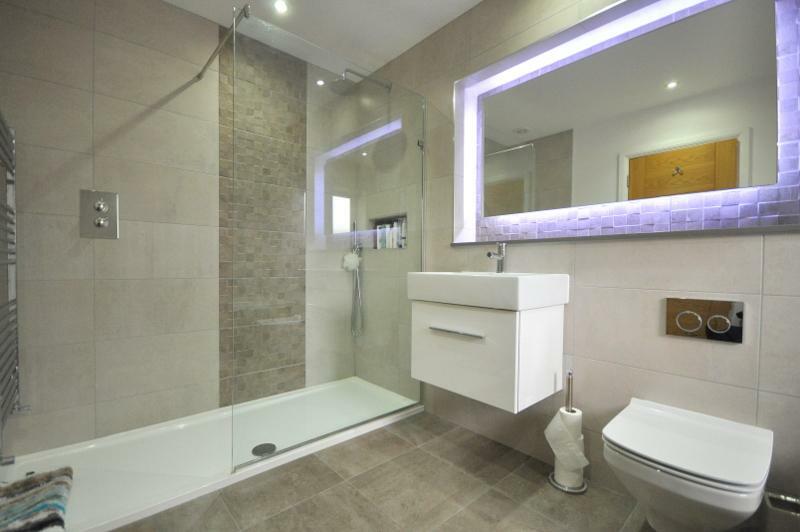 The master suite has a range of wardrobes and double opening doors onto a private area of side patio and sole use of a luxury en-suite bathroom with Porcelanosa tiling and double shower cubicle. The family shower room services the remaining bedrooms and is once again luxurious in design with fabulous attention to detail. 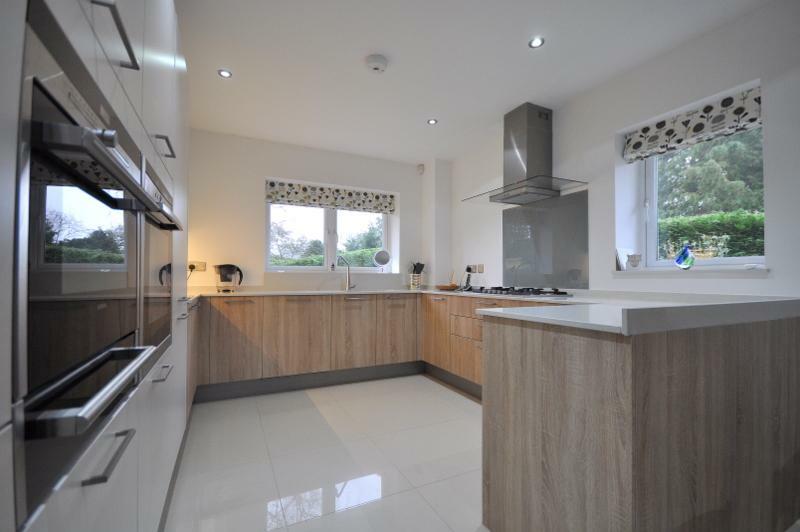 The kitchen is beautifully appointed with a stunning arrangement of units, some soft white and some wood effect, all arranged to make perfect use of the space on offer, quartz worktops and upstands provide a feeling of luxury and tiled flooring the perfect finishing touch. 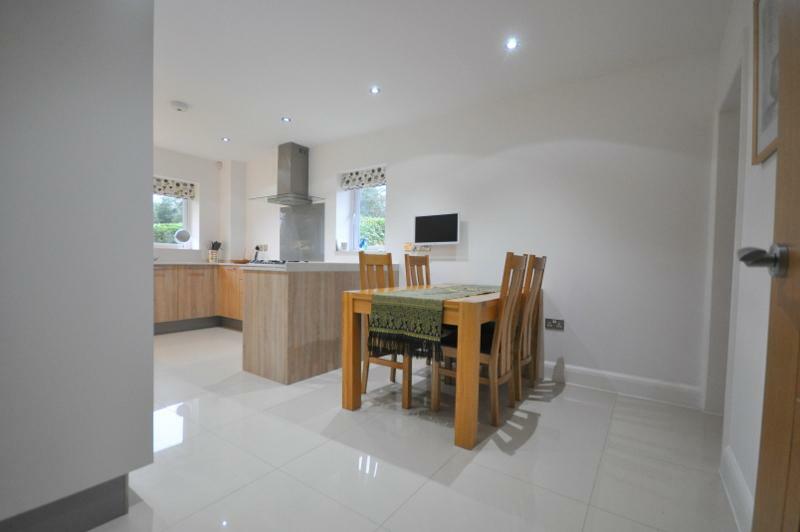 There is ample space to dine both formally and informally and appliances include integrated dishwasher, oven and grill, five burner gas hob and fridge freezer. An adjacent utility room provides the perfect space for additional appliances as well as access to outside. There is a wall mounted gas fired boiler and control panel as well as a fitted water softener. The living room is accessed from the hallway via twin opening doors and is generous and bright with double doors leading out into the garden and the sun terrace. 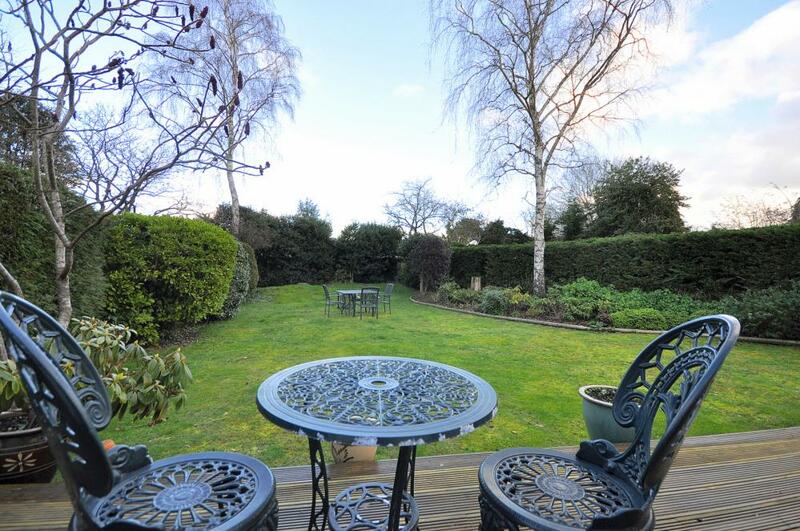 The gardens are particularly private with a lovely feeling of seclusion. 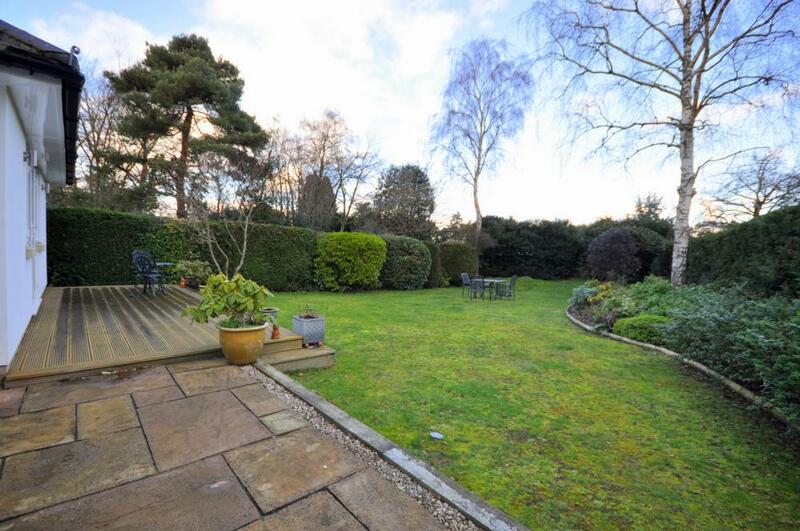 There is a large area of lawn with a seating area immediately adjacent to the rear of the property that also extends around to the side of the property. 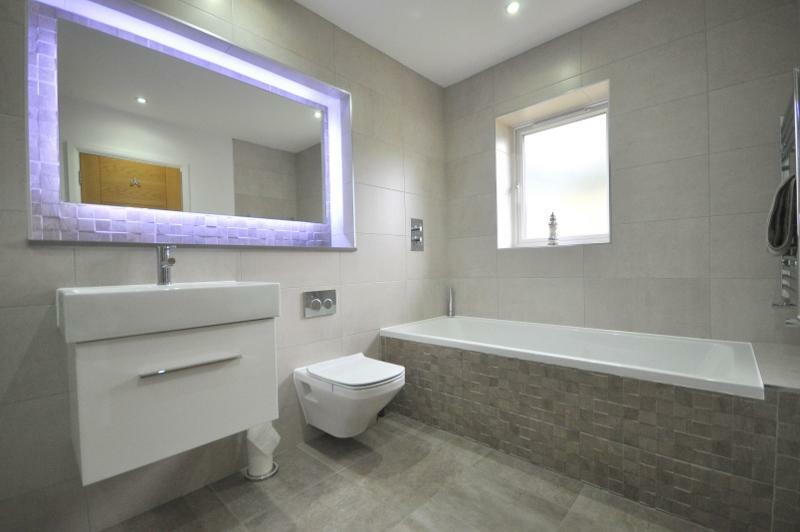 Agents note: The property benefits from under floor heating with individual thermostats in each room.